Excitement is rising amongst rangeland weed managers, researchers, and conservationists as the date approaches for a forum on The Ecology and Management of Medusahead and Barb Goatgrass. 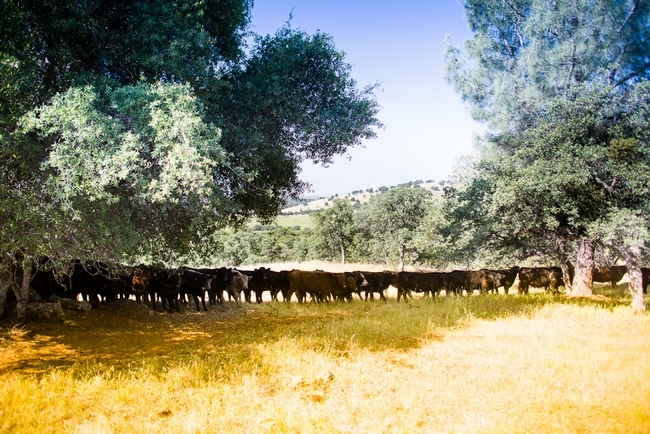 Next Tuesday, November 5th, professionals across California and beyond will unite at the Sierra Foothill Research and Extension Center under a common interest with these rangeland invasive species. The agenda with information on the specific topics and knowledgeable speakers is available. Staff and researchers associated with UCANR and UCCE will be speaking alongside other various professionals to discuss important topics. Seed dispersal, community dynamics, grazing, prevention, and NRCS programs available are a few of the targeted concepts that will be covered regarding medusahead and barb goatgrass invasions. Field visits and a free lunch are additional compelling components of the day. Around 100 people are expected to attend. 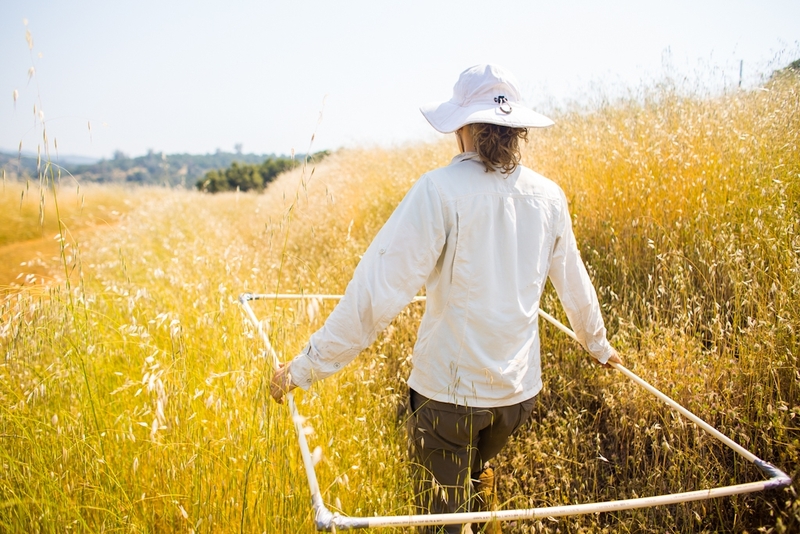 Jeremy James, Director of the Sierra Foothill Research & Extension Center, and Elise Gornish, UC Davis Plant Sciences Postdoc, among others, have been focusing their efforts on planning and organizing this regional educational effort.